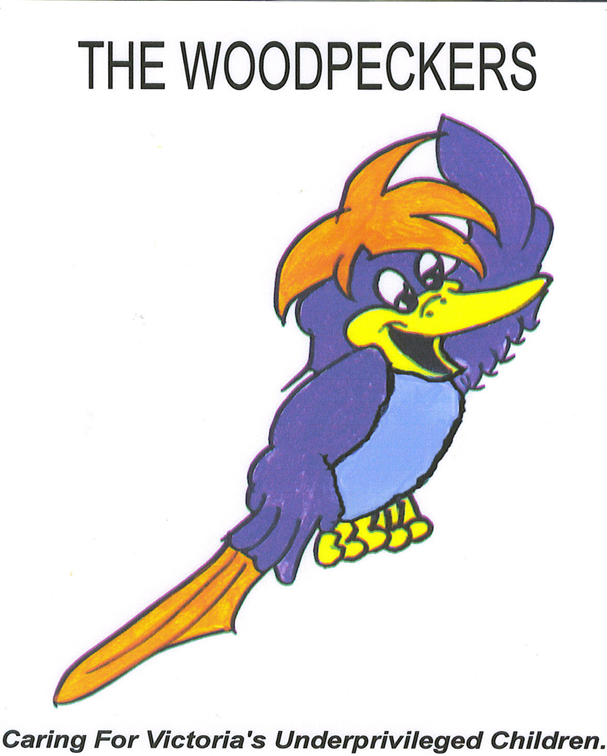 The Woodpeckers have been long-time CIKA supporters. Over the years this generous group has donated many thousands of dollars as well as items for the grand auction at our annual blue and orange balls. 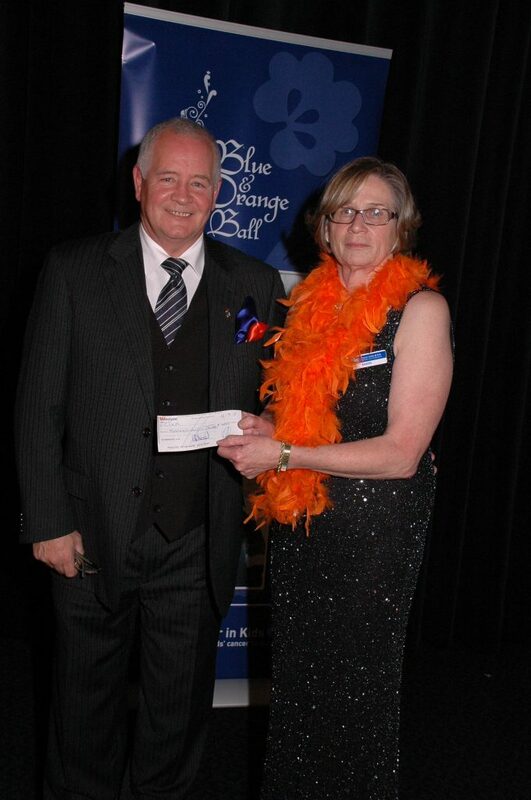 At the 2010 Ball, President Gerald Meade presented us with a cheque for $10,000. 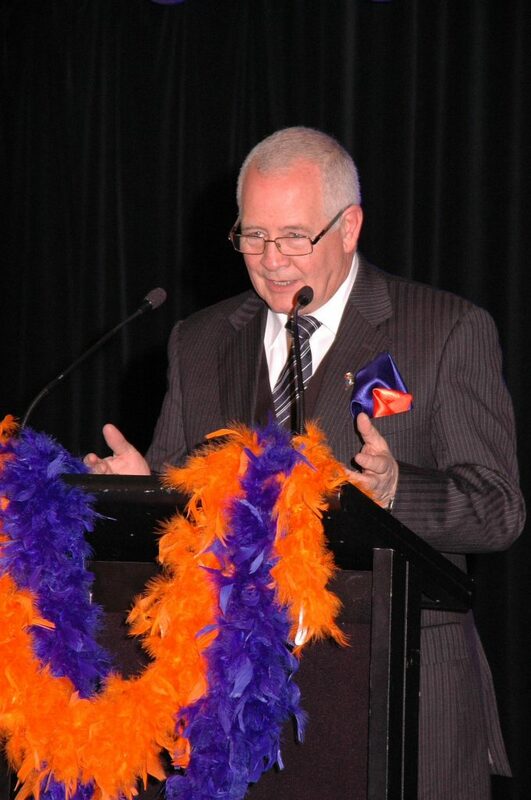 At the 2011 ball, CIKA received another generous donation. 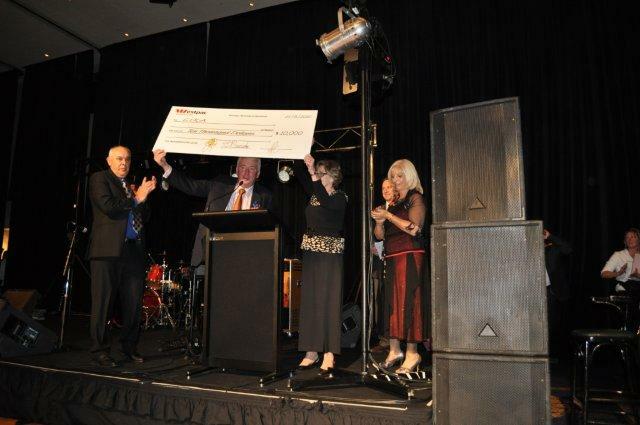 … and followed up by presenting his cheque to CIKA President, Sandra Lehrer.